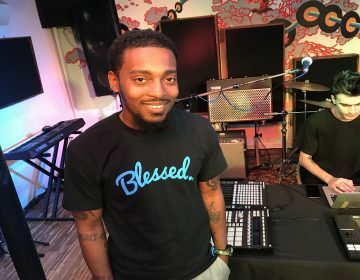 Philadelphia has few better examples of how brilliantly our tech scene shines than a transplanted British millennial who walked into city government through the side door and walked out through the front. 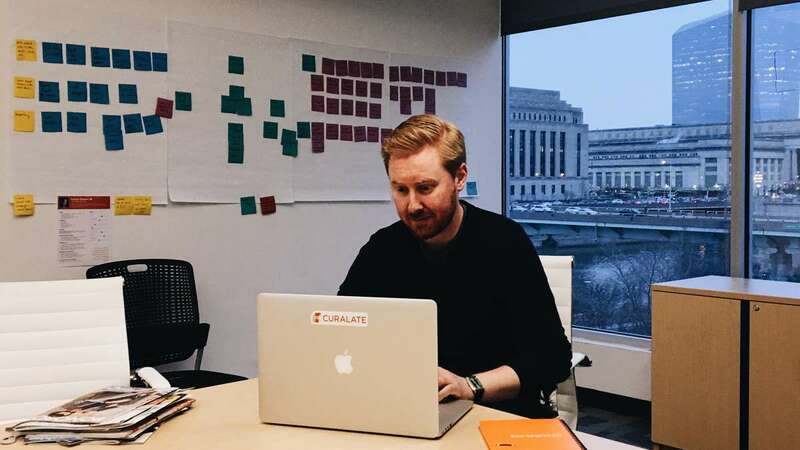 I was able to nab a few minutes with Luke Butler in his first days with visual analytics firm Curalate, after he ended his tenure as chief of staff to the city’s former commerce director, Alan Greenberger. But things went well, both in school and out. Butler joined Nutter’s campaign. And after Nutter was elected — coinciding with Butler’s last semester at Penn — Butler was invited to stay on longer: as Nutter’s deputy press secretary, then his special assistant, and finally landing in Greenberger’s office. 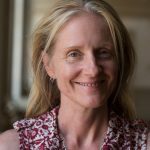 When Nutter left City Hall, Butler shifted gears, too — from city government to strategy and operations manager for Curalate. As he reflects on the recent change, Butler sounds like a Millennial who defies all the expectations of that generation — which in itself is pretty millennial. When we spoke on the phone, Butler was on his eighth day in the new office, from which he can look out over the Schuykill up toward the art museum. Apart from the architectural differences, though, Butler what his public- and private-sector jobs have in common. “In city government, I was incredibly lucky in that I got to work for people I really respected and liked, and had very talented colleagues,” he says. “I had an incredible diversity of work and a high pace. I like being thrown problems that need figuring out quickly or being asked to think about something new or a new approach. I wanted to keep that type of role but do it in a different environment. 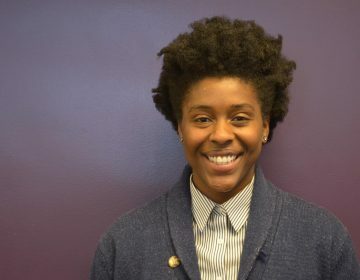 Working in city government means being a connector — noticing what’s happening on the ground in people’s lives and integrating it into policy and action. Curalate is based on a similar notion, observing consumers’ increased use of images in telling our stories in social media, and putting that data to work to help big brands make inferences about what we like to buy. It’s more nimble than city government, but maybe it uses the same muscles.